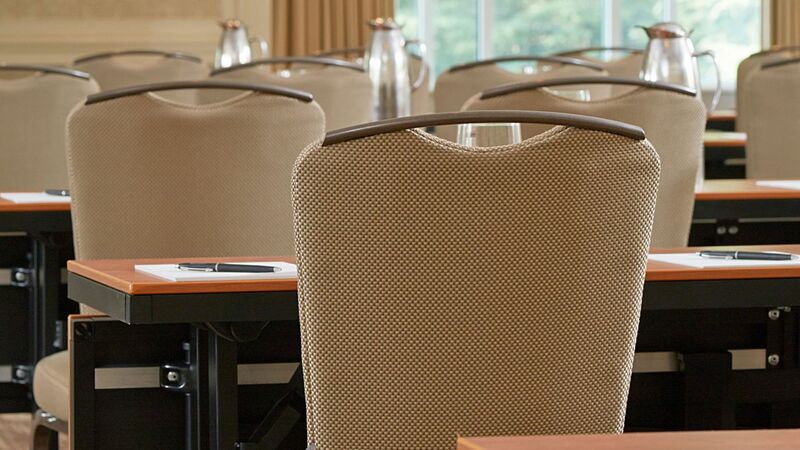 Expect personalized service and gracious group accommodations for your meeting, wedding or event. Whether it be a corporate gathering, family reunion, or social event, Hyatt Regency Atlanta Perimeter at Villa Christina features flexible seating, clever room arrangements, creative catering with Personal Preference Dining®, cutting-edge technology and refined décor in an elegant 17,000 square feet of indoor and outdoor space. 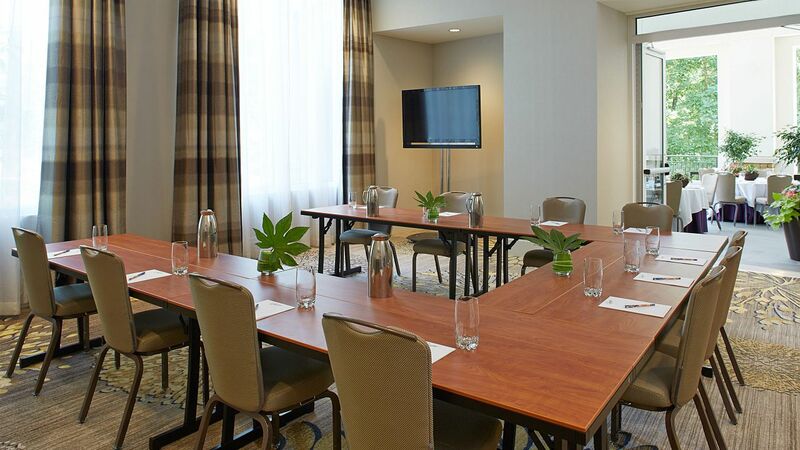 We encourage organizers to make the most of our 14 function rooms, room blocks, nearby Business Anywhere Center and free Wi-Fi. Stand by waterfalls, gardens, bridges and our unique wooden swing for once-in-a-lifetime photo ops. 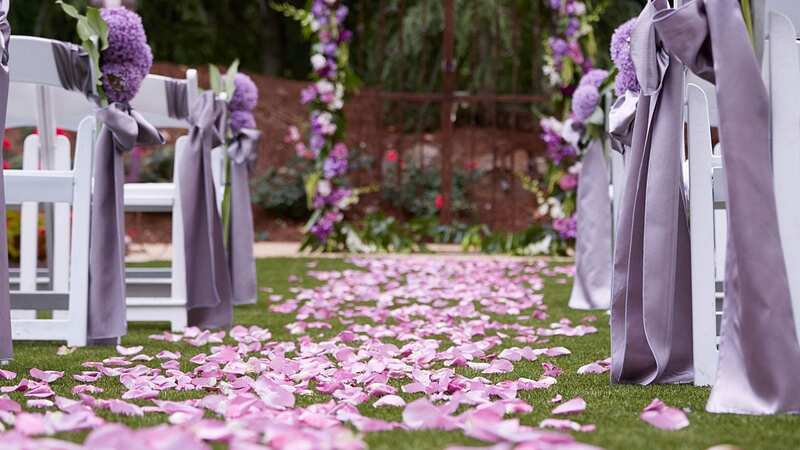 Walk to the altar across rose petals. Join friends and family on a hardwood dance floor. 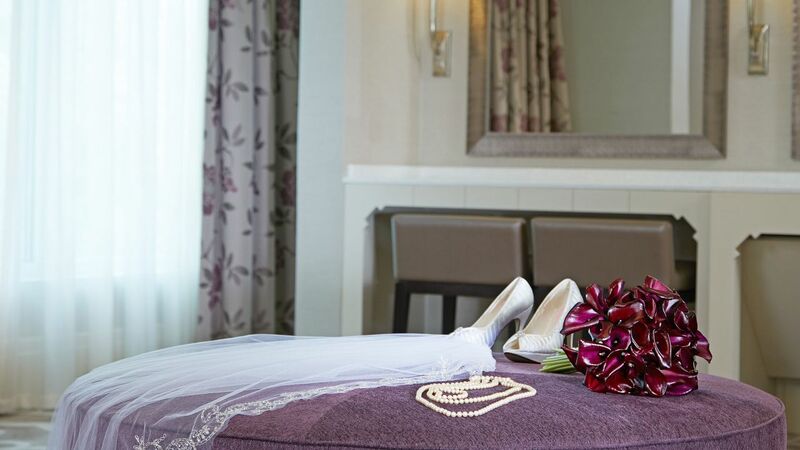 Wedding venues at Hyatt Regency Atlanta Perimeter at Villa Christina offer stunning views, lavish decor and superb amenities for a day you won’t soon forget. 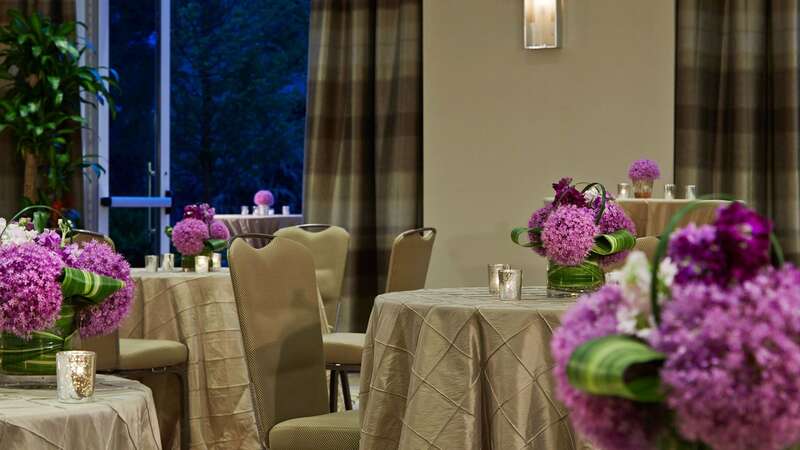 Host up to 350 guests in the tasteful Azalea Ballroom or opt for an intimate gathering in the Redbud Room. 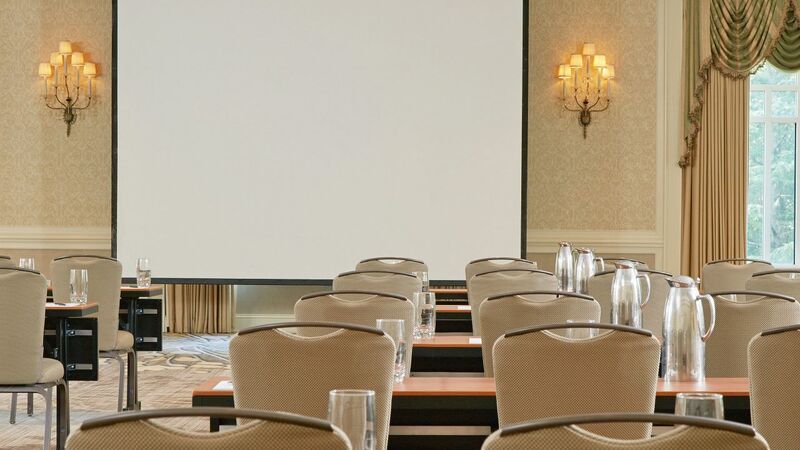 Discover our unparalleled meeting venues featuring both indoor and outdoor facilities, with more than 13,000 square feet of flexible space. 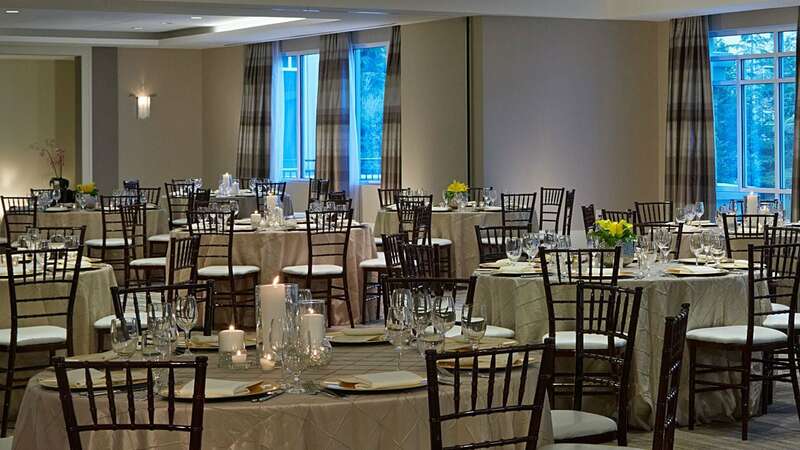 With Buckhead, Stone Mountain and other beautiful Peach State destinations nearby, Hyatt Regency Atlanta Perimeter at Villa Christina is the perfect hotel for special events. 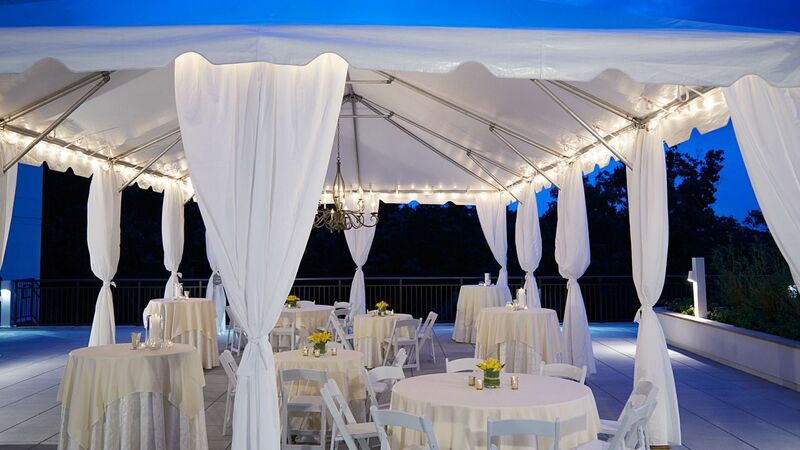 From our much-discussed wedding receptions to our lauded galas, guests get the space they need, the services they crave, and the hospitality they deserve. Celebrate birthdays, anniversaries, reunions, military balls, bar/bat mitzvahs or sports team victories in over 17,000 sq ft of indoor and outdoor space. 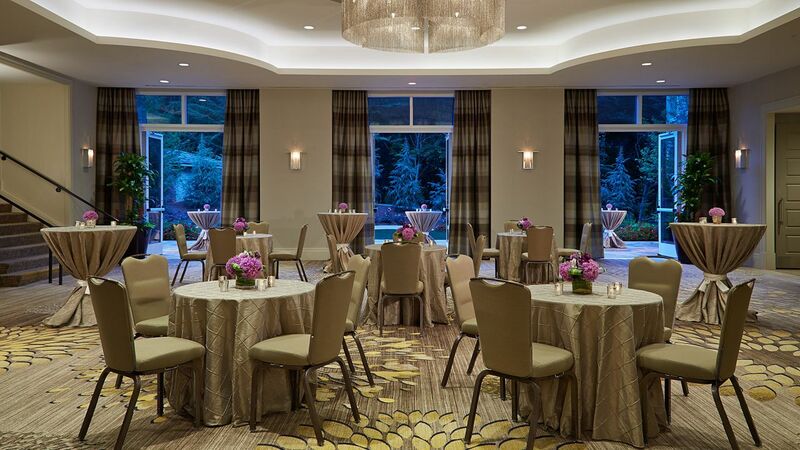 Your options include chandeliered ballrooms.